Things are going from bad to worse in Ingigi village. No one knows why five-year old Kui has gone missing. Nor does Sergeant Njau want to find out. He has his own problems, pressing matters that are far from legal. Then there is the endless rain. Will it never stop? Some Ingigi folk think it means the end of the world. Old man, Winston Kiarie, has other ideas. He senses some man-made disaster, and when it happens, it is worse than his worst imaginings. The fierce storms are causing landslides and throwing up British bombs, unexploded for forty years. Their discovery is giving the Assistant Chief ideas: how to make himself very rich. 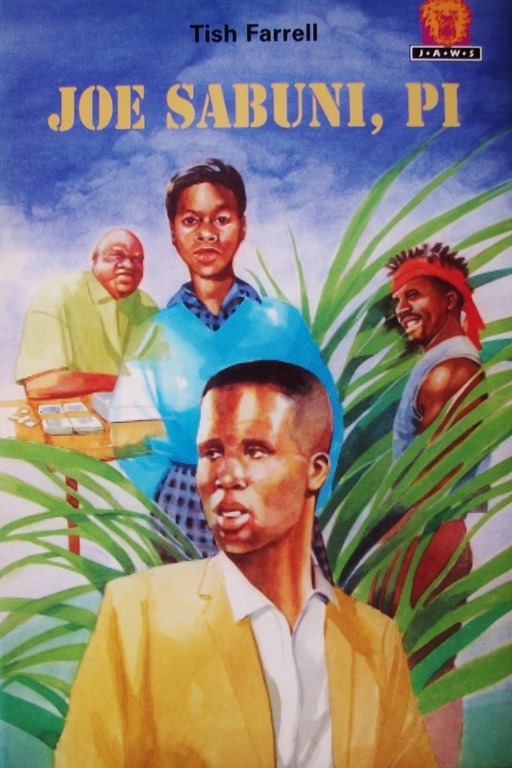 And then there’s young Joseph Maina and the primary school drop-outs thinking they have found treasure, and about to do something very, very foolish. Meanwhile, is anyone looking for Kui? 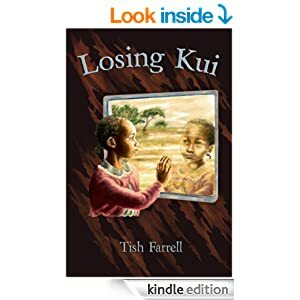 Losing Kui is a fast-paced novella of interwoven tales. There are secrets, conspiracies, tragedy and dark comedy. 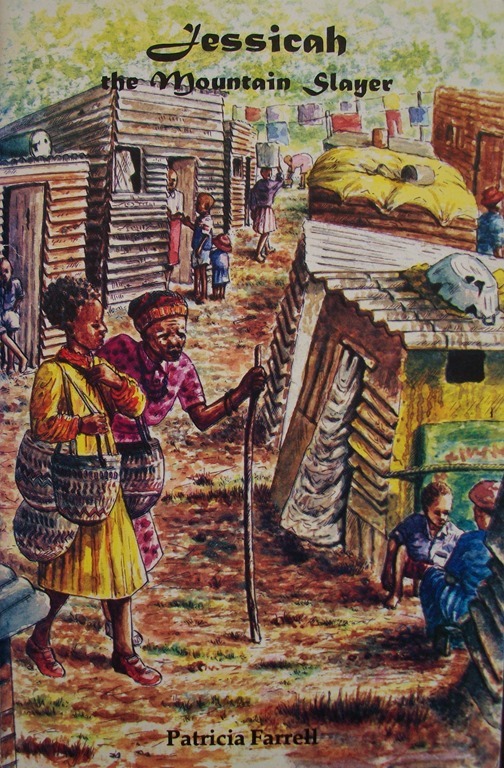 The setting is a fictional East African country in the late 1990s, a time when El Niño rains were causing havoc. An earlier version of this long short story was published as El Niño and the Bomb in Cicada Magazine in the United States (Nov/Dec 2008) and, before that, a shorter version called Material Days was short-listed in Carve Magazine’s Raymond Carver Short Story Contest some years ago. Exciting stories for 12 years and upwards. On Kindle and in paperback. 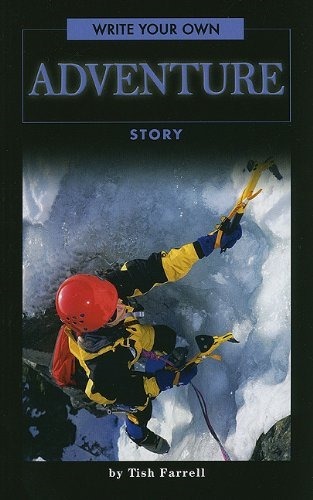 Jessicah the Mountain Slayer was my first published book, written in response to a Zimbabwe Publishing House call for submissions in Writer’s News back in 1995. They wanted contemporary stories with strong girl characters. 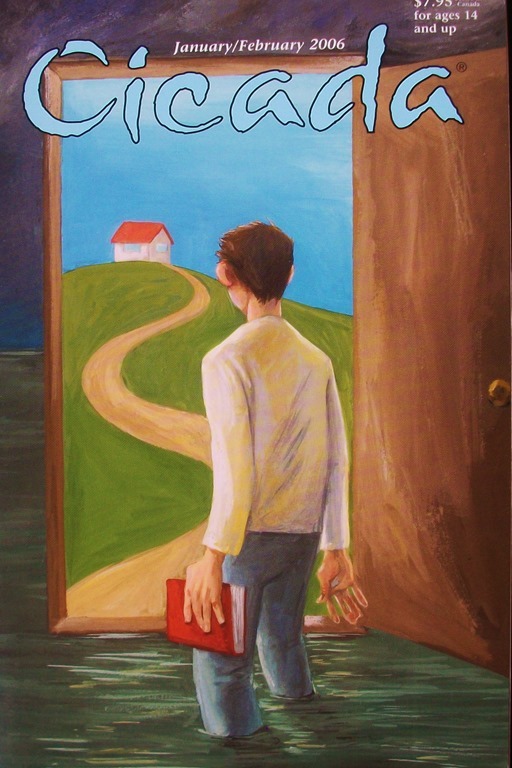 I wrote the book in fable style but with a modern twist. 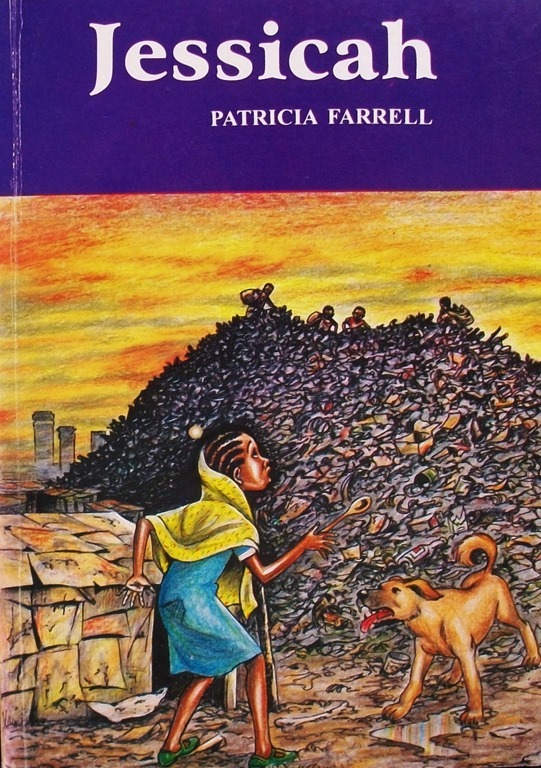 The book won 2nd place in the 1996 International Zimbabwe Book Fair, and a White Raven citation from the International Youth Library. 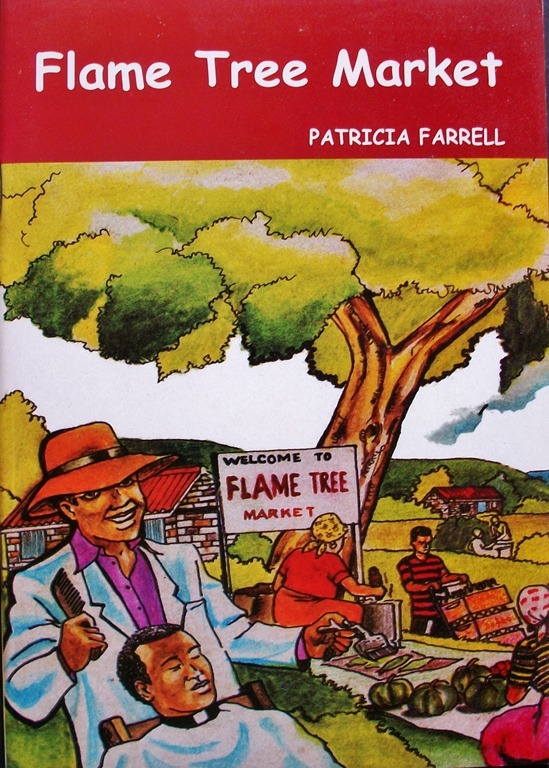 Along with Flame Tree Market, it is published by Zimbabwe Publishing House and Phoenix Publishers in Nairobi. 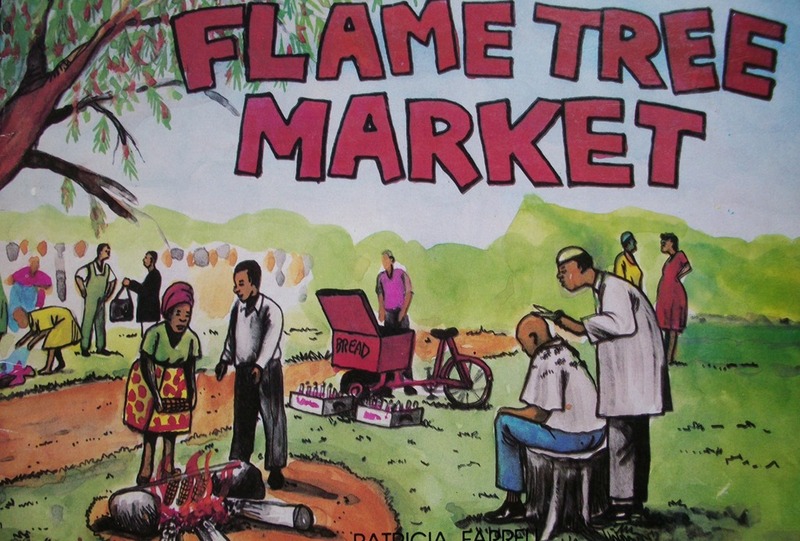 This little picture book won 1st prize in the young readers category of the 1996 International Zimbabwe Book Fair. 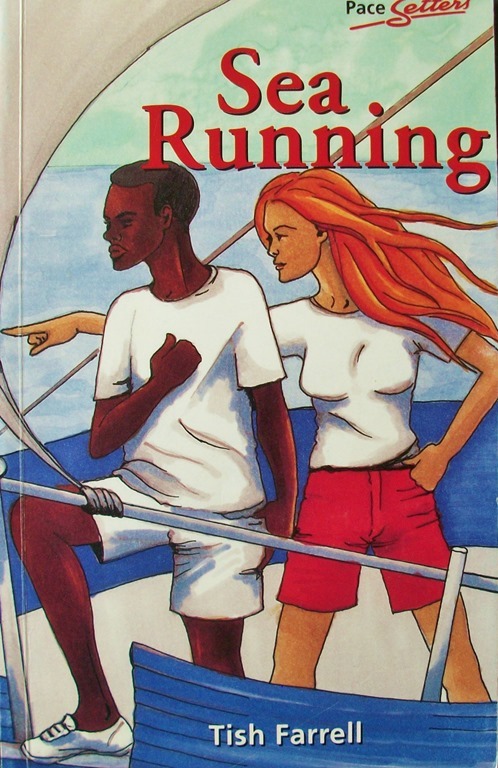 Sea Running is published by Macmillan Education in their teen Pacesetters series for the African children’s literature market. 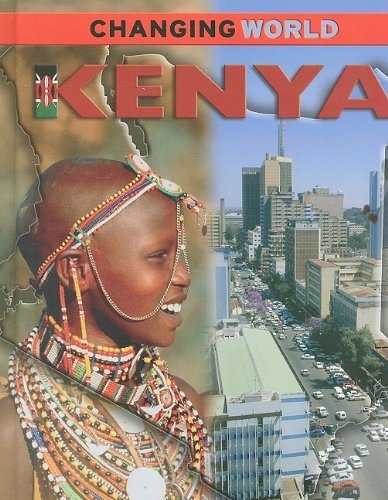 It was inspired by a brief trip to Lamu. 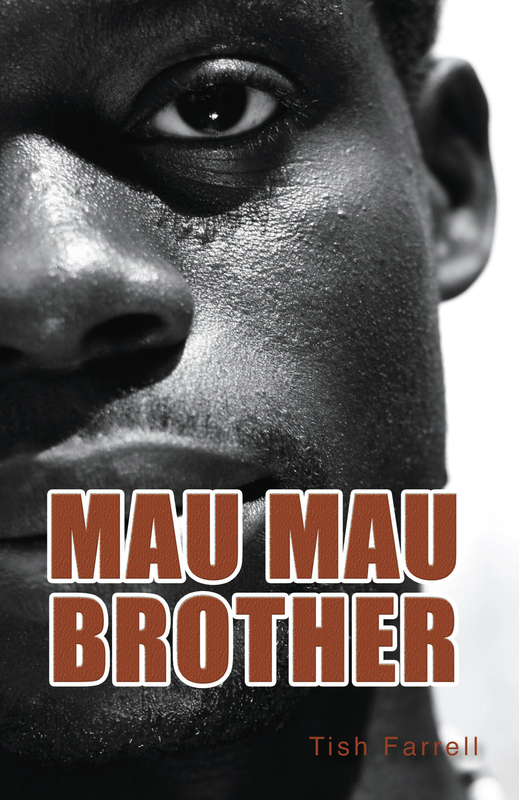 I wrote Joe Sabuni P I for the South African Maskew Miller Longman Young Africa Award in 1997. 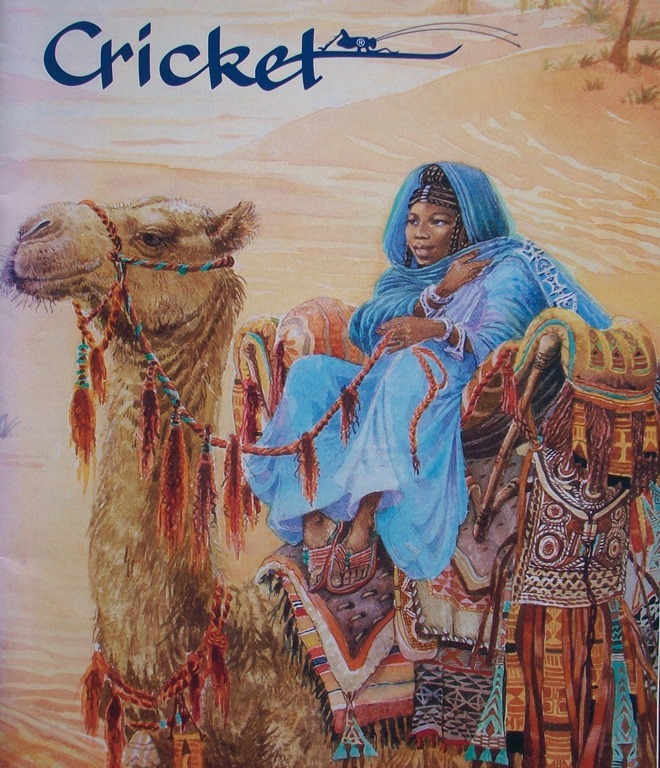 An abridged version was later published in the Heinemann Junior Africa Writers Series. In 2002 the World Bank funded editions in 6 Zambian languages. It is a comic sleuthing story for teens. Along with writing short books I also write short stories. Several have been published by Cricket Magazine (Carus Publishing) in the US. These publishers are well recognised in the US for producing the best stories and artwork for young people of all ages. 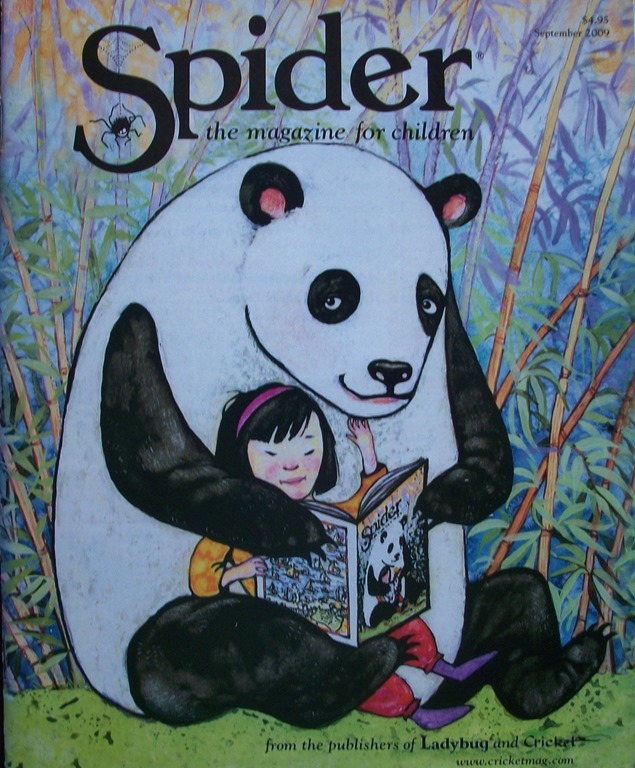 Anyone who wants to write or illustrate children’s books can learn a lot from studying the content of these magazines. Available on subscription. Go here for more information. Thanks a lot, Frizz. Now you know what I get up to when not in my allotment or fiddling on Word Press. So many wonderful accomplishments! Congratulations! Tish, did you take the photo featured on the cover of “Mantrap”? 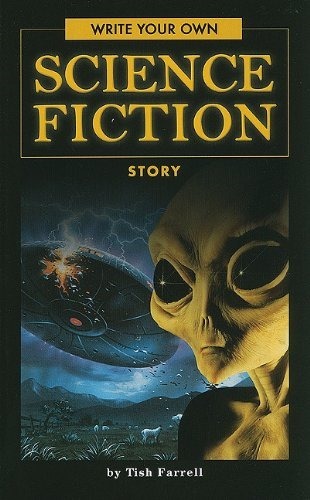 No, I think the publishers use a photo stock agency for their covers. It’s great, though, isn’t it. What an interesting range of reading. Wish I was still buying for our school library! What a very nice thing to say. Thank you.